After playing football and meeting his future wife, Vicki, during his playing days at Brigham Young University in Utah, it wasn’t until late in his professional football career that he and Vicki truly started on their journey with Christ. Although the 92nd pick in the 1993 NFL Draft ended up playing six seasons as a defensive back — five with the Indianapolis Colts and one with the Carolina Panthers — he won’t be most remembered for the impact he made on the gridiron. Rather, it will be the influence he has had as one of the most prominent Christian leaders driving today’s multiethnic church movement. 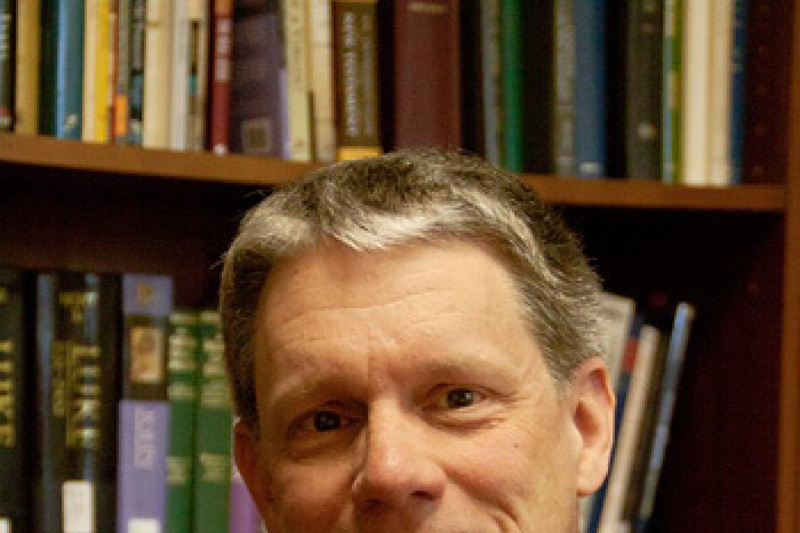 While Gray has helped mentor dozens of church leaders across the world as they desire to form their own multiethnic and multigenerational churches, the interracial couple’s inspiration for launching the influential Transformation Church in February 2010 was driven by an observation they made when they first started looking for churches to attend. “What we noticed is that when we would go and attend worship services that the congregations were either pretty much all white or pretty much all black,” Gray explained in an interview with The Christian Post. 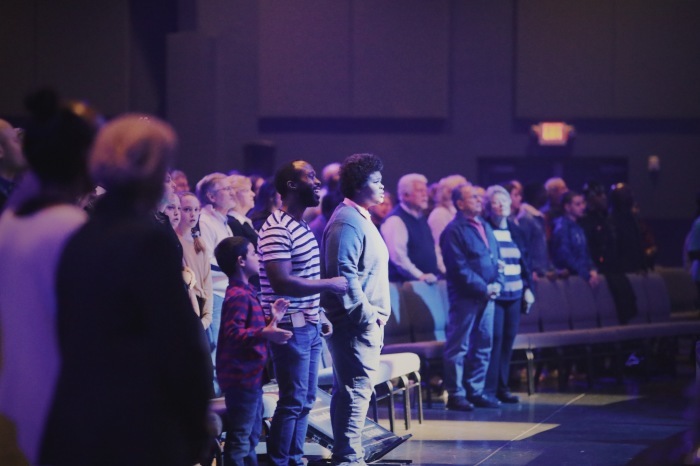 But in the last 20 years since Gray began building his relationship with the Lord, there has been a steady increase in the number of churches considered to be multiethnic or multiracial (no more than 80 percent of the congregation’s members is of one particular race). Multiethnic is how the church is supposed to look, especially in communities that are diverse, Gray says. Christ’s parable of the Good Samaritan is a metaphor for how the Church is supposed to look, he added. In addition to leading Transformation Church, Gray also heads The High-Definition Leader Roundtable. 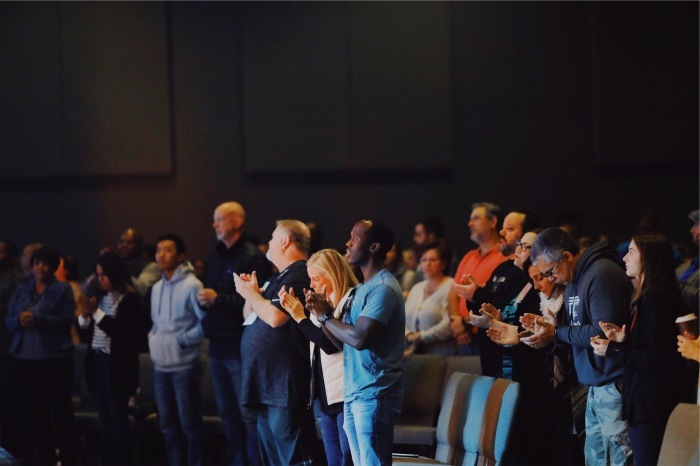 The two-day event launched in 2015 is held twice a year at Transformation Church, where around 25 pastors come from across the country to get an idea for what a multiethnic church should look like. The roundtable serves as an opportunity for church leaders to learn more about multiethnic church planting. The sessions cover multiethnic theology, vision casting, cross-cultural competency, soul care and best practices. Gray has also shared much of these thoughts in his 2015 book The High Definition Leader: Building Multiethnic Churches. “We want to be a resource to help multiply what God is doing at Transformation Church and what we believe is God’s heartbeat,” Gray stated. He added, however, that if churches are not located in an ethnically diverse area that they will have a hard time becoming a multiethnic church. The pastor told CP about some common mistakes that he sees aspiring multiethnic churches make. Being a multiethnic church is more than just what type of music is played, he explained. 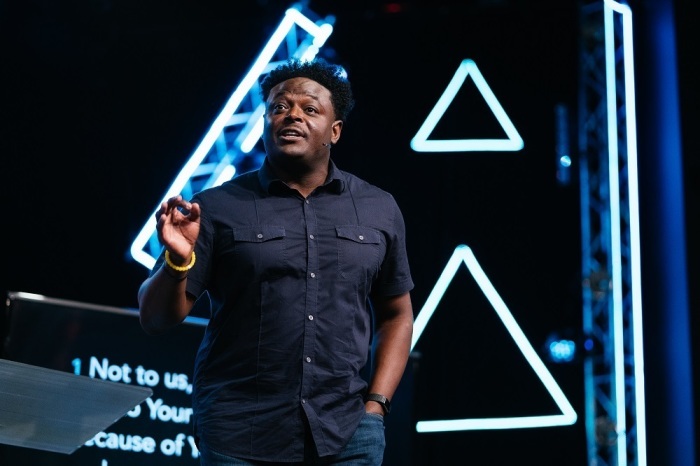 “To be a multiethnic church first and foremost means that because God cares about you and your story, you want to know others and their story and want to know and appreciate their background,” he contended. As more and more churches are being classified as multiethnic, Gray believes the trend is due to greater intentionality and awareness.